. 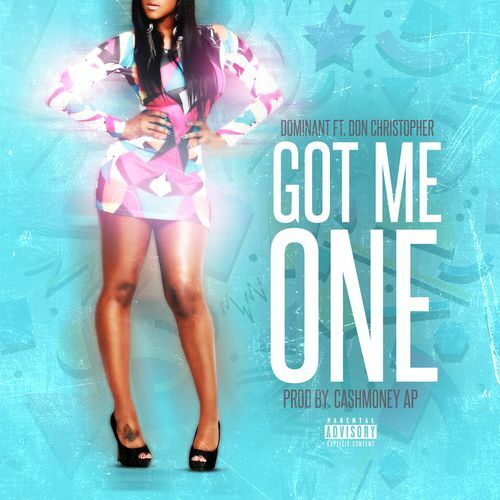 @Dominant843 Teams Up with @D0nChristopher for "Got Me One"
Smooth vibes with love on the brain, is what Dominant delivers on his new single, "Got Me One". This time around he also kept the ladies in mind and made sure you can play this hit while vibing with that special someone or just cruising. He teamed up with RnB sensation, and fellow South Carolina native Don Christopher, who's melodic voice was just the right touch for this Cashmoney AP-produced hit. Take a listen to "Got Me One".